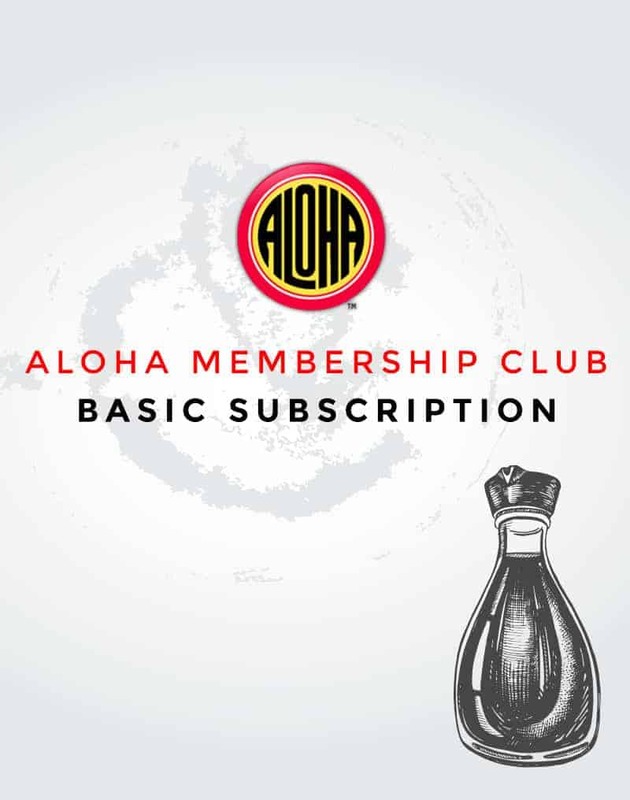 Aloha Barbecue Sauce is a zestful combination of soy sauce, ginger, garlic, and sugar making this an island favorite for marinating and basting. It is ready for use “as is“ or as a foundation for other recipe creations. It can be used as a marinade for steaks, poultry, seafood or as a sauce for vegetables.